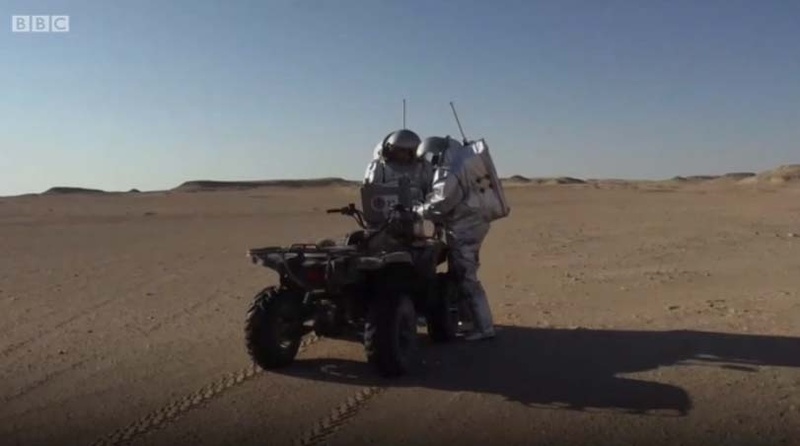 To prepare for life on Mars, astronauts have created a simulation planet in the Oman’s barren dessert. The aim is that one-day humans would be able to live on the planet Mars. They also wore pressure-stimulating suits while growing plants in the inhospitable conditions of the desert. It is all well and good to explore the potential of living on an inhospitable planet such as Mars. As the Earth gets more and more crowded, it is an important first step to address if we can grow food to eat and are actually capable of sustaining life on this planet. The other side of the spectrum is that we as human beings are highly social creatures and require contact at every phase of our lives. We need to have supportive relationships at home and dependable relationships are work. We need to have non-judgmental relationships with friends and a circle of life that support our overall growth and well-being. This essential psychology of a human is also an important aspect that needs to be considered when expanding our quarters to Mars. Mars is not going to be like Hawaii – a serene, heartwarming getaway, instead it will be a rigorous and demanding adventure that challenges the very essence of being human. The psychology of the working environment needs to be addressed as an essential second step to the scientific advances of the astronomical teams. The University of Leicester have a 100% online programme, Psychology of Work, that is designed for HR professionals with a keen interest in enhancing the psychology aspects of employee satisfaction and employee retention. This can also be extended to the psychology of astronauts and physicists who in their scientific and highly technical brains do not fully understand the soft side or the ‘illogical’ side of the brain. As we humans get more advanced in our scientific discoveries and technological advances, it is becoming easier to ignore this ‘soft side’ of the brain. The internet has led to an alienation of the masses as more and more individuals dwell on their virtual relationships and reputation as compared to their physical presence among their family and friends. We are well aware of the detrimental effects of seclusion, virtual or physical, so wouldn’t it be essential to explore and research the psychological impact of the secluded life on Mars along with scientific research to sustain life on Mars.